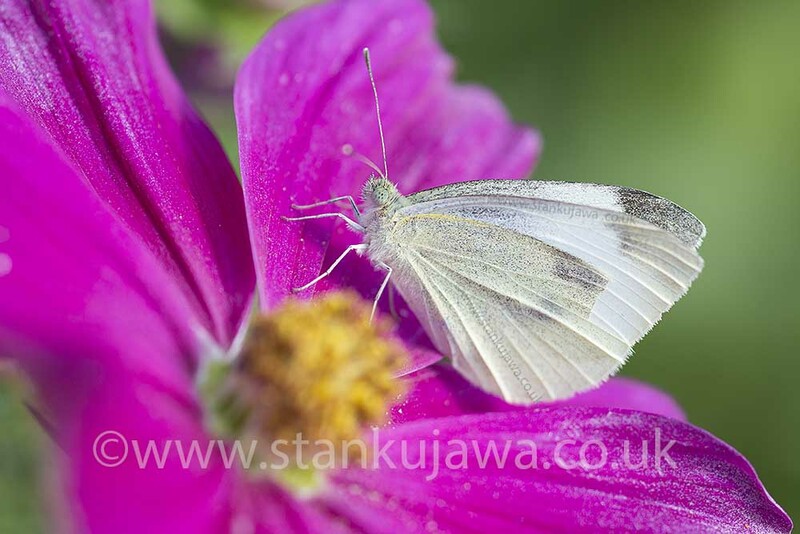 Adult Cabbage White butterfly, Pieris rapea, on Cosmos flower. 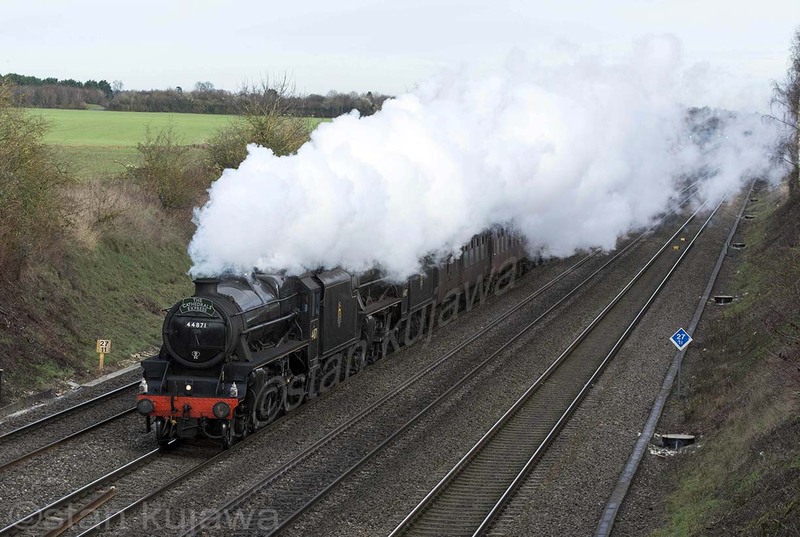 Image ©Stan Kujawa 2013, all rights reserved. Image may not be used without the express written permission of the author.